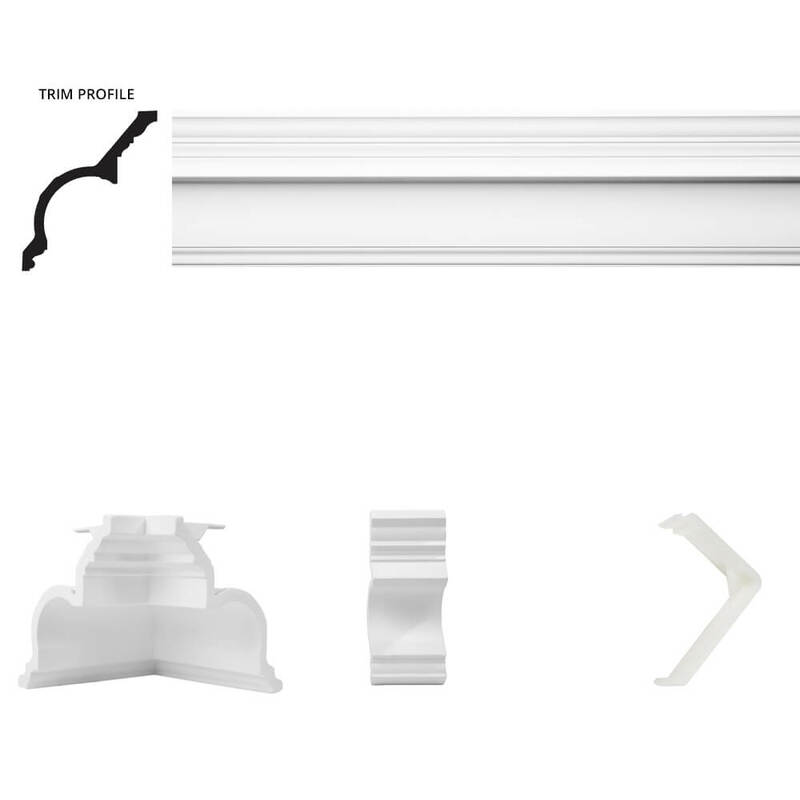 If you want a classic crown moulding that brings a distinct appearance to any room, Focal Point offers you the Governor's Palace Crown Moulding room kit. The Governor’s Palace line is arguably our most esteemed product, as it's adapted from authentic historical patterns licensed by the Colonial Williamsburg Foundation. Not only does it grant an authentic look, but you can implement it throughout a huge range of home styles. From modern houses to classic homes, this kit is sure to please any aesthetic. 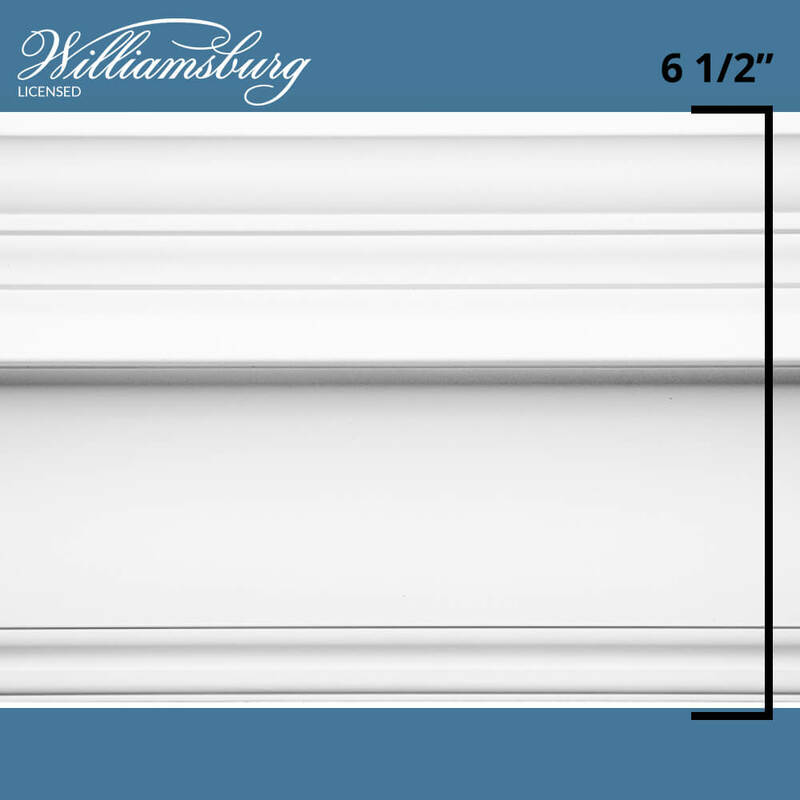 With a 6.5" profile height, these stately mouldings fit in well with large rooms, as they can produce balance throughout the room and add depth in the ceiling. While smaller rooms can work with bigger mouldings as well, a strong balance between room size and panel width creates the illusion of more space, which a lot of people appreciate. As regal as they feel, adding such embellishments can feel like daunting task for people who want to install mouldings themselves, or maintain a budget. Traditional mouldings consist of solid wood or plaster, both of which require highly skilled workmanship, plenty of free time, and the right materials. 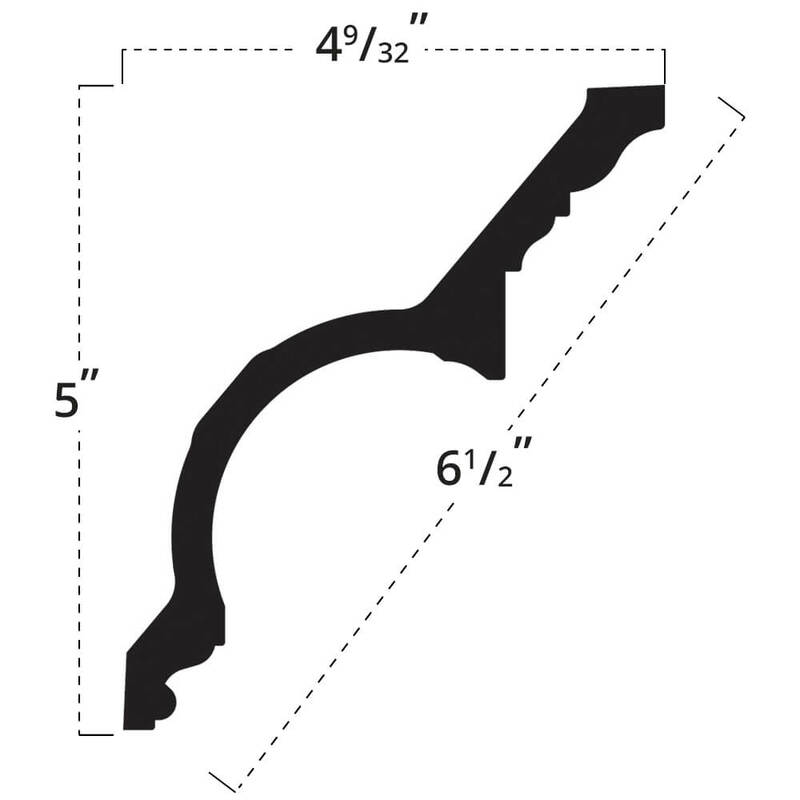 Even the most experienced carpenters can become frustrated during installation. Our patented Quick Clip™ kit system eliminates those possibilities and significantly streamlines the process, all while giving you that nearly authentic experience that any homeowner can appreciate. 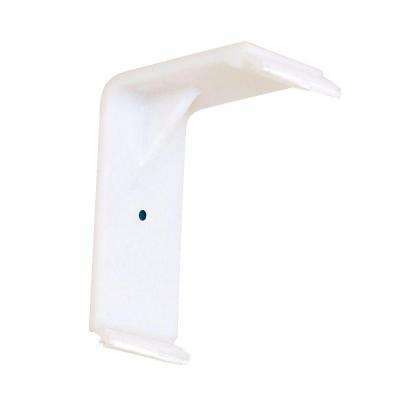 Our kits rely on Quick Clips and Moulding Mates to reduce the number of tools needed and ultimately allow you to outfit an entire room in a single afternoon.